Since 2003, the Carnevale Hockey Group has awarded the "Golden Stick" Award to its Junior League's top goal scorer every summer. Of the 14 players who have received this award over the last 13 summers, 11 have gone on to play professional hockey, and 2 are expected to be drafted in the 2016 NHL Entry Draft. 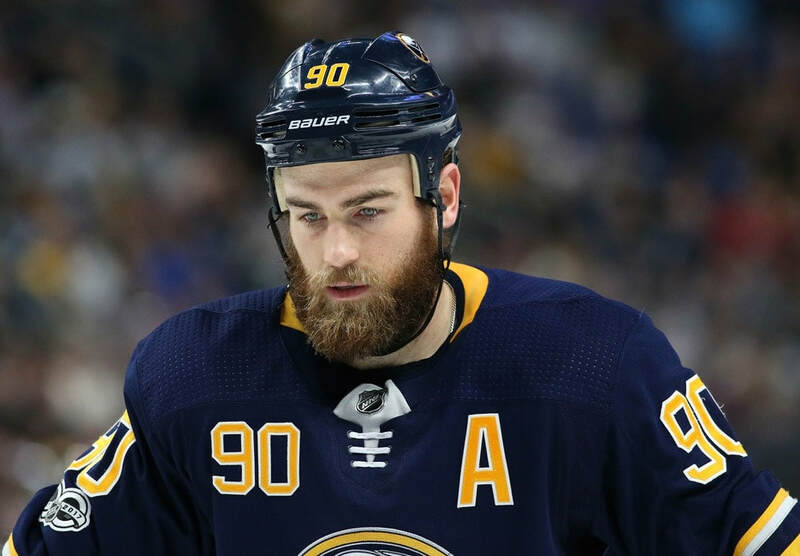 So far, 8 "Golden Stick" recipients have played in the NHL, with 3 (Tyler Seguin, Tyler Toffoli and Tanner Pearson) having won Stanley Cups. In 2014, the "Golden Stick" Award was renamed in honour of Terry Trafford, who died in March of that year at the age of 20. Terry played in the CHG Junior League for two summers, and lead the league in points in 2012. Kevin was the first player in CHG history to not play in the OHL and win the Golden stick award, He has lead the St. Thomas Stars in scoring the past two years. After a solid rookie season with the OHL's Mississauga Steelheads, Nathan took the CHG by storm, leading his powerhouse Power Hockey Blue squad to the CHG Cup Final Game. After being recently taken 2nd overall by the Kitchener Rangers, Adam demolished CHG's summer goals record of 24, previously held by Stanley Cup champion Tanner Pearson and 1st overall NHL pick Connor McDavid. As the most highly touted prospect in his era, Connor dominated in his second summer at CHG, as he lead the league in goals and leading his talent-packed Otters to a CHG Cup Title. In his first summer at CHG, Guelph's newly drafted 6th overall pick showed that he could play with the GTA's best. Robby tallied an excellent 21 goals while also tying Terry Trafford for the league lead in points. 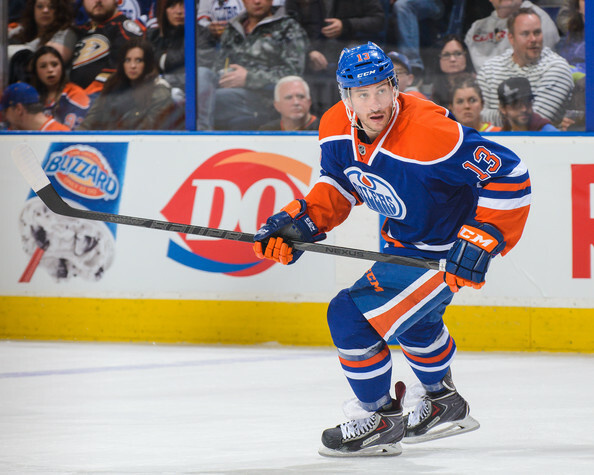 After being passed on in the 2011 NHL Draft, Tanner set the tone for what would be an outstanding 2011/12 OHL season, with a new CHG goal scoring record just one year prior to being a 1st round pick in 2012. Just months after being drafted in the 2nd round to the Anaheim Ducks, Devante proved that the hard work doesn't stop in the summer. He and Liam Heelis scored 22 goals for the only "Golden Stick" Award tie to date. Liam's 22 summer goals prepared him for what would be a remarkable overage OHL season. 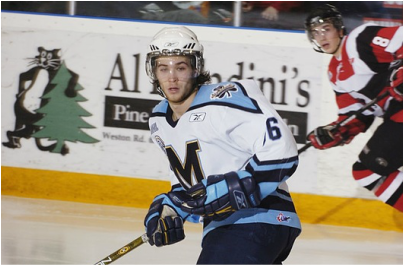 Liam's efforts brought Owen Sound to an OHL Championship Title, and secured him a scholarship at Acadia University for 2011. 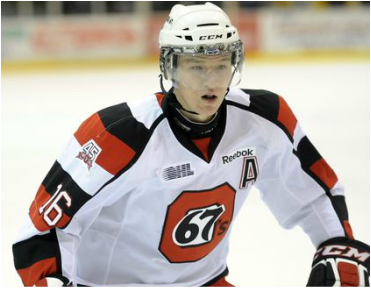 Hot off of his rookie campaign with the Ottawa 67's, Tyler won the CHG scoring race and never looked back. 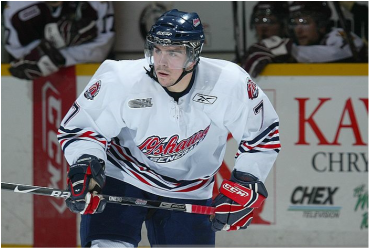 He would go on to score 287 points in his next three OHL seasons on the way to a successful NHL career. After completing his first OHL season with Plymouth, Taylor spent his best CHG summer preparing for a breakout year in Oshawa and Barrie. Notching 21 goals, just one shy of the record set by Tyler Seguin the summer before. Not only did Tyler join the CHG Junior league one year early, but his record-setting performance as a 15-year old proved to show the OHL that it was in for a treat. Tyler is only the second AAA player to win the "Golden Stick" Award. As a 15-year old heading into his OHL draft year, Ryan made CHG history by becoming the first AAA player to ever win the "Golden Stick". O'Reilly would dominate with the Jr. Canadiens, on his way to going 1st overall to Erie. The recent 3rd round pick to Oshawa made waves prior to his OHL career, posting an impressive 21 goals in his first CHG season. 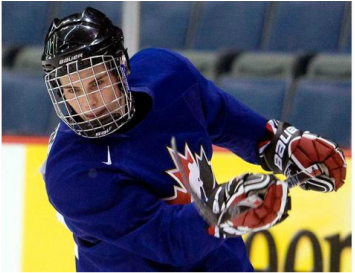 Dale's summer propelled him onto the Generals, as well as Canada's U17 team the next year. Considered the biggest underdog story out of the CHG Junior league, Steve posted a strong summer campaign of 19 goals after his second season with the Oakville Blades. Steve remains the only Tier II player to lead CHG in goals. 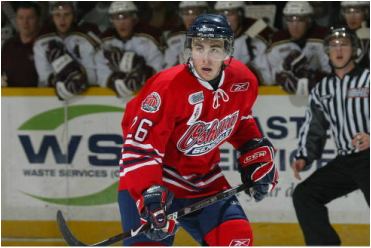 The first ever recipient of the "Golden Stick" Award, Tyler started his Junior career on the right foot at CHG, after being drafted in the 6th round by the Oshawa Generals.